This is it. If you asked me what my dream wedding would look like, this comes to mind. Plush. White. Beachy. Ahhh… Love it. This entry was posted in wedding and tagged instyle wedding, outdoor lounge. Bookmark the permalink. Very LA meets Vancouver looking. Ya but Bepie, where do you get that big red carpet? And that fireplace? Wowza! 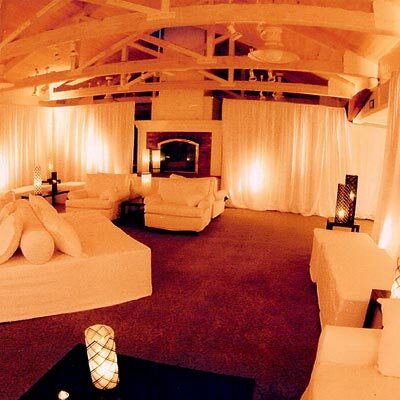 This looks fantastic – I could sink into this lounge after dancing! this is just a dream idea. you may just have to sink into the grass. 🙂 even without the lounge, I hope that the feel of the wedding will be comfortable, breezy and contemporary.